This is a Puerto Rican folk song that is sung as villagers stroll through early morning streets during the Christmas season. The authentic jibaro arrangement is by Puerto Rican musician and music teacher Alejandro Jimenez. 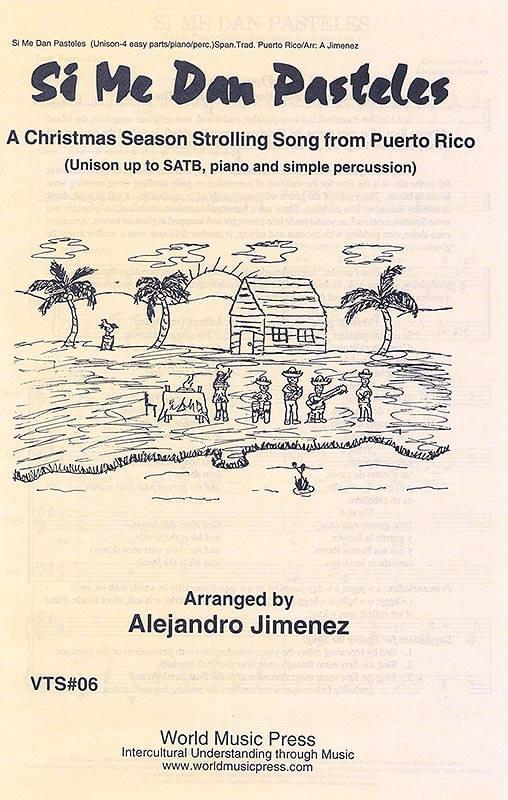 SA or SATB - (easy, 7-12) in Spanish; percussion; piano/guitar; optional recorders/Orff instruments; translation; notes.